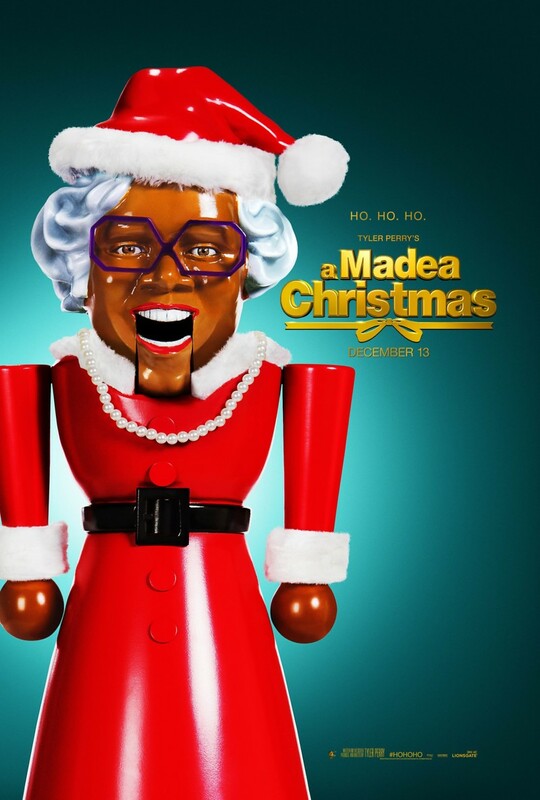 A Madea Christmas DVD and Blu-ray release date was set for November 25, 2014. Instead of spending the holidays with her own family, Madea agrees to go on a trip with a friend. The purpose of the trip is the reconciliation of her friend with her daughter, from whom she has been estranged for some time. The daughter isn't expecting her, so the visit is rocky right from the start. Complicating matters is the fact that the two of them have arrived in this rustic rural town in the midst of an annual Christmas carnival. It seems like half of the people in town are dressed up as Santa Claus, and the abundance of cheer is only making things more tense. Luckily, Madea is known for her no-nonsense style that is capable of fixing even the most persistent messes.